Feng shui Design comes from the Eastern practice of analyzing where things go to create the most healthful and beneficial energy flow. Using colors in your home based on how you respond to their energy is a crucial component of the process. If you have a living room full of hot, fiery colors that sometimes leave you feeling burned out, bring the heat down with simple accessories such as blue silk pillows, blue blown glass and candles that are pumpkin-colored rather than red. Sometimes a room just needs some relief from the energy associated with its predominant colors. Wood harnesses the power of creativity and expansion while representing traits such as growth, birth, strength, flexibility and intuition. Too much wood can make you feel overwhelmed, rigid, stubborn and inflexible, whereas too little can show up as a lack of creativity or depression, ambivalence and stagnancy. When designing with the wood element, use shapes that mimic the vertical, column-like shape of tree trunks and the softness of leaves and flowers. Like the leaves and sky, wood’s colors are green and blue. Increase enthusiasm and leadership skills by maximizing the fire element. Use this element in design to encourage expressiveness, inspiration and boldness. When there’s an overabundance of fire, it can show itself as anger, aggression, irritability and impulsive behavior, whereas too little can show up as emotional coldness, lack of vision, inexpressiveness and a lack of self-esteem. Earth affects physical strength and order while generating an overall feeling of grounding, balance and stability. When there’s an overabundance of earth in a space, people will often notice a heavy sensation and experience more boredom, sluggishness and seriousness. When there’s too little earth, people may feel disorganized, chaotic and unfocused. Metal affects mental clarity and logic. The presence of metal within a room can be felt in personal characteristics such as organization, focus, righteousness and analytical abilities. When surrounded with too much metal, you can be seen as chatty, overly critical and prone to speaking without thinking. When there’s too little metal, you may notice a feeling of quiet, cautiousness and lack of focus. Water’s domain encompasses spirituality and the emotions. A balance of water brings about inspiration, wisdom and insightfulness. Too much water can create the feeling of unbalanced transition and the sense that you’re drowning emotionally. It can make you feel overwhelmed and overly social. When there’s too little water, you may experience a lack of sympathy, loneliness, isolation, stress and pettiness. Lounge-tek creates Tino to insert objects in your home very often have several elements reflected within each of them. Tino represents the revenge of nature versus the human technologies. 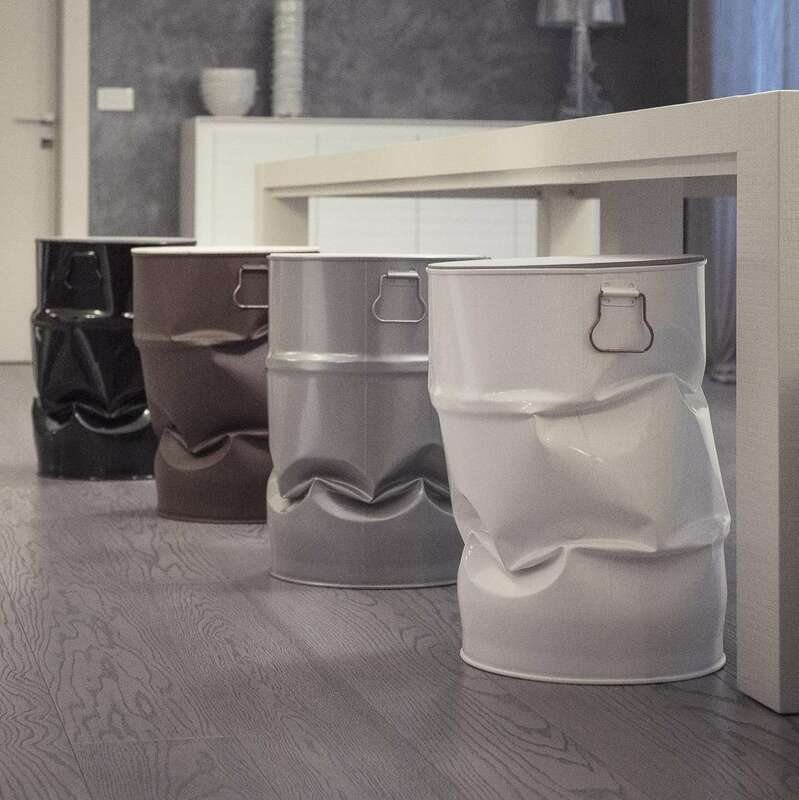 TinTable (Tino to his friends) is a new furniture element produced by Lounge-tek. It’s inspired by Feng Shui Design (Tin-Art Project by Alessia Tomasi). Alessia Tomasi, is a Designer from Vicenza, Italy and she was the creator of Tin-Art Project. Lounge-tek with their artisans, have realized this furniture elements to find an equilibrium, for the new digital lifestyles. Tino represents the revenge of nature versus the human technologies. 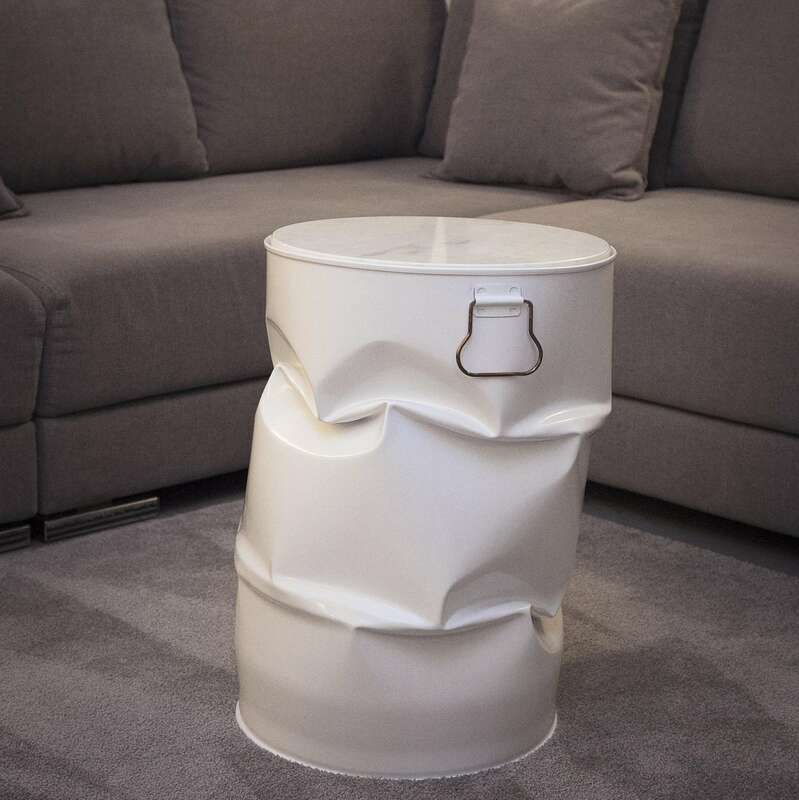 It comes from a crushing deformation of a metal drum, finishied by a powder coating process. 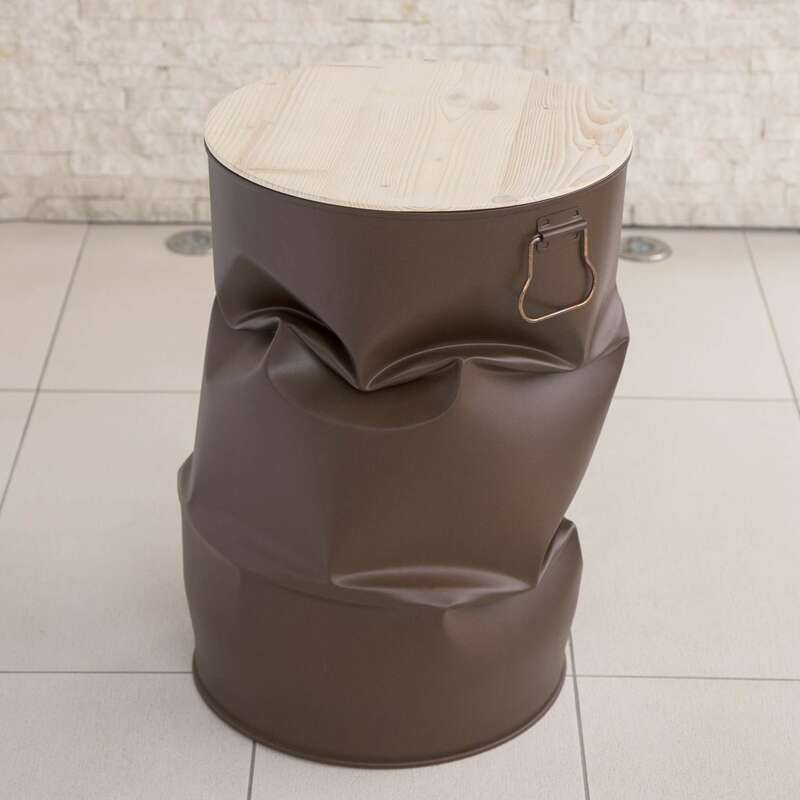 A rounded base, handmade in wood or marble is pasted on the top as a cover. 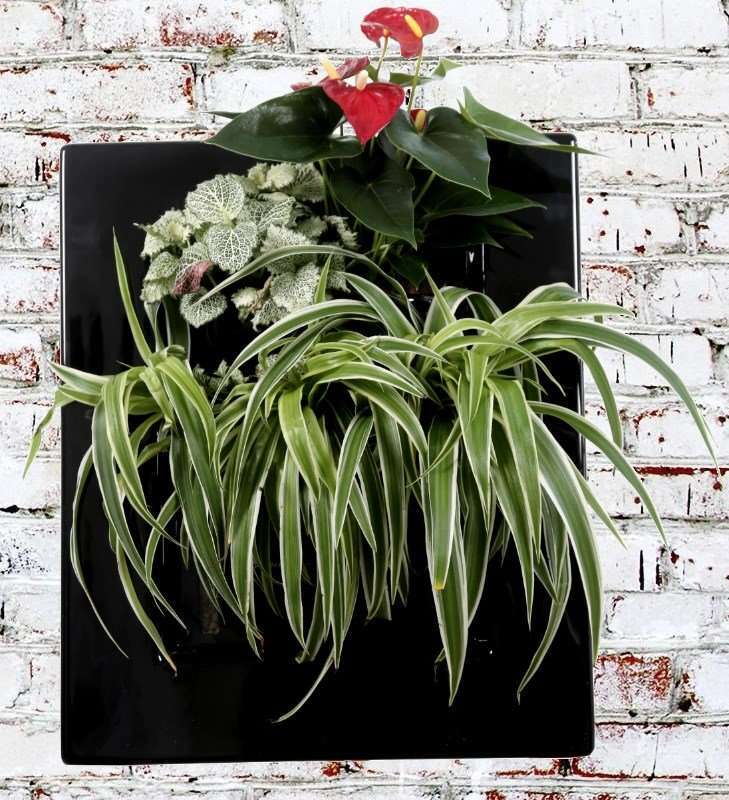 We think Biovertigo as a easy way to decore your house with plants and flowers reducing maintenance and daily irrigation. BioVertigo allows you to give a Brush Stroke of Nature to every interior and terrace, in the same easy way you can choose and hang up a painting, with the possibility to play as well with volumes of plants . 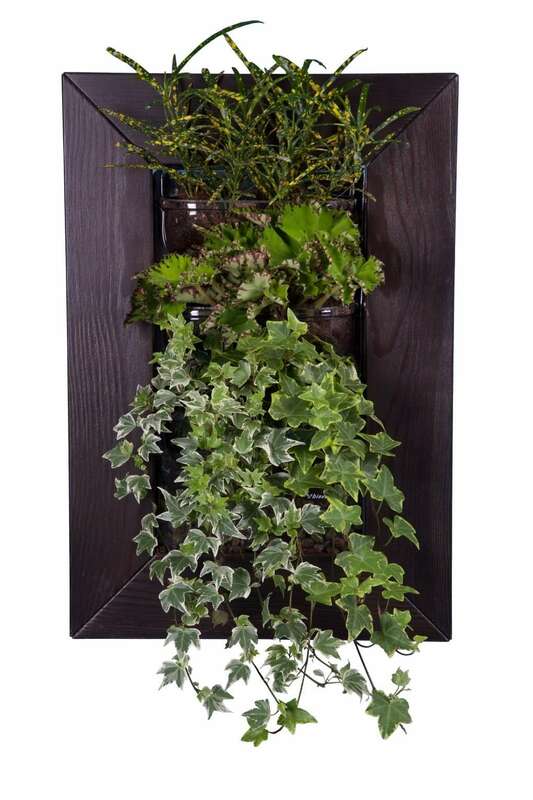 With Biovertigo it’s easy to compose a Green Decor with your favorite plants and flowers. Man has always tried to maintain contact with nature even though autonomously has buried himself in apartments and offices increasingly far away from it and in complete contrast to his harmonious laws. To maintain this link, absolutely necessary and vital, he places green plants and flower in apartments, offices and terraces. 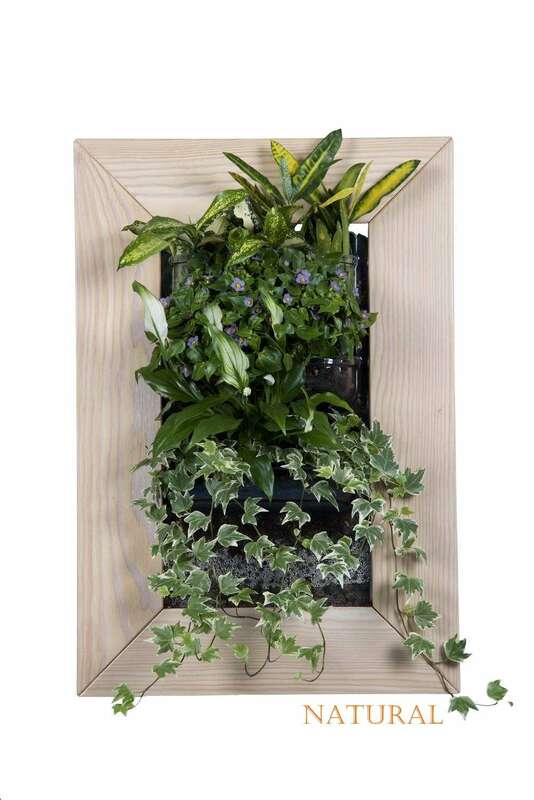 Designing with plants, in an artistic and not so obvious way, however, is one of the problems with which our daily creativity is confronted, also because of the increase of small dimensions of the spaces in which we live and move. Certain is that everyone likes to have some “green around”: some for actually unconditional love for nature, others to improve the microclimate thanks to the benefits of plants, others just for purely aesthetic reasons, because, you know, green is a great way to decorate. Adaptable to every environment and furnishing style, our Vegetal Framework changes its appearance almost daily, following the harmonic dynamics of Mother Nature in all its imitable multi sensorial nuances. Decorate using the nature in vertical, in its simplicity, is an extremely strong and disruptive concept, which has the great merit to safeguard and respect the spaces, the needs and everyone’s lifestyle. 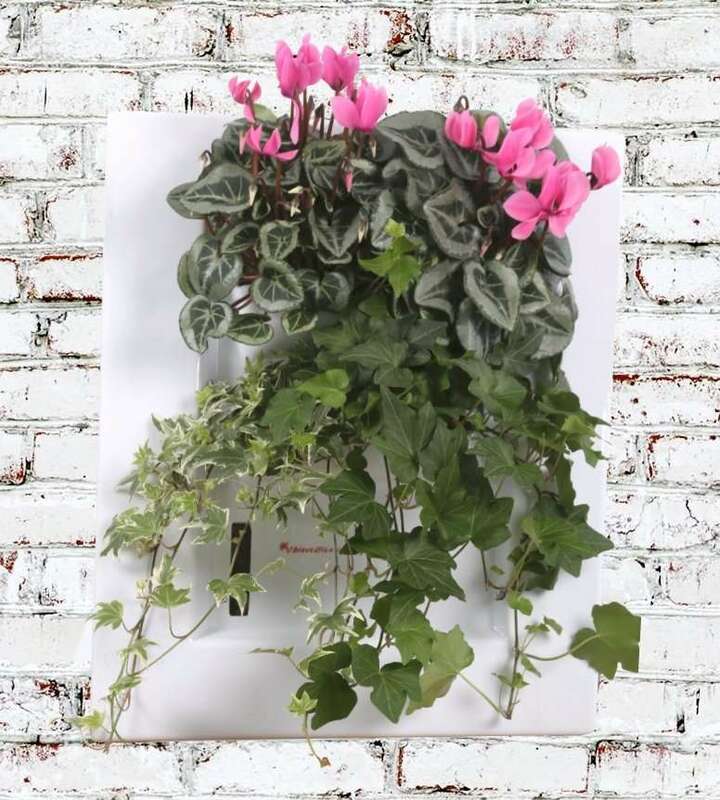 Ideal for interiors, especially apartments and offices using most types of exotic plants on the market, and external, in particular halls and Terraces with annuals or perennials plants and/or aromatic ones. Selecting the essences, take special care to the fact that the type of substrate is identical for all plants of your choice. The placement must be done obviously in a sufficiently illuminated space and able to guarantee the process of photosynthesis, at the base of the well-being of the chosen plants (under testing a new version of timed lighting system dedicated to poorly or not illuminated areas). 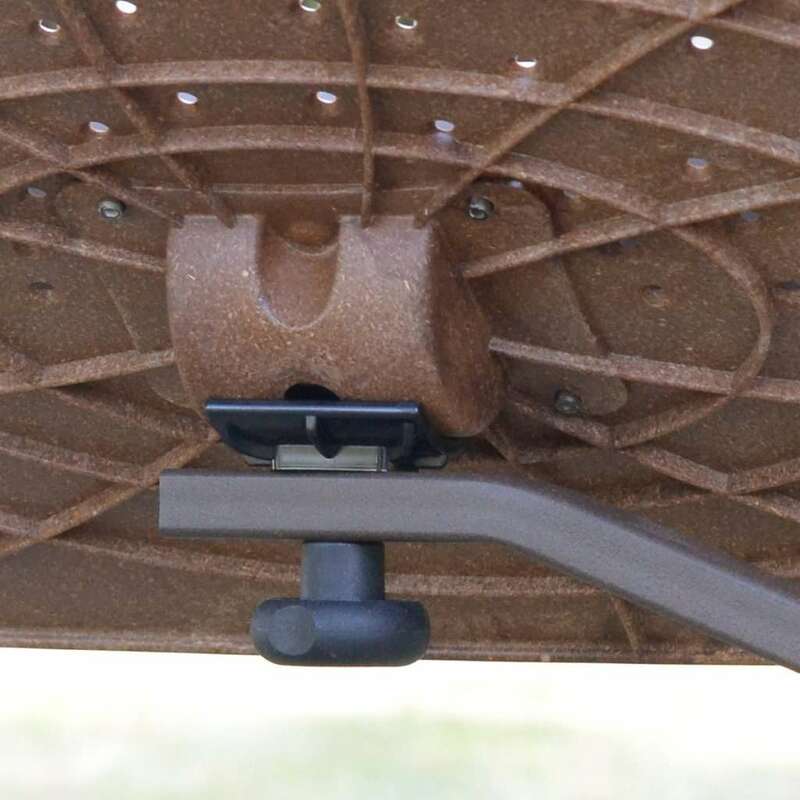 BioVertigo must be supported by 2 dowels that can withstand the weight of the BioVertigo even under full load of water (about 10 Kilograms). 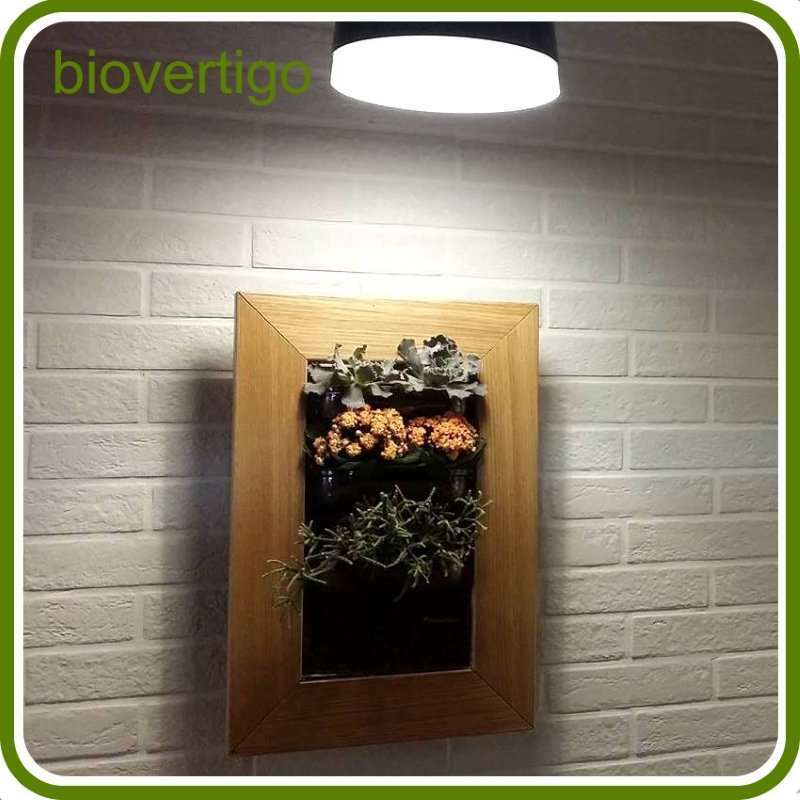 BioVertigo is able to brighten and make each room special improving air quality, reducing considerably the concentration of harmful substances and the perceptions of temperature and increasing the relative humidity during the winter and refreshing in the summer. Easy Maintenance: visually occurs periodically the water level directly at the base of the unit. If finished,proceed to the new watering pouring slowly the liquid directly into the top of the structure that will immediately be absorbed without any loss. Excess liquid will form a water reserve that, by capillarity, willbe available for plants roots only when necessary. The maintenances required are extremely limited and diluted over time thanks to the recovery and subsequent water redistribution system — just watering the plants by hand, pouring the water from above, every 15-25 days(the time interval between one irrigation and the next one depends considerably on environmental conditions, in any case you must first rely on visual inspection). To get growths and even more lush blooms just add every 3/4 months, a small amount of liquid fertilizer to irrigation water. The well-being of the plants will be such as good as we will pay attention to some periodic pruning to keep the artwork similar to what the author had in mind! – The volume of the potting soil, in which all the circle phases happen in nature, where the organic substances were turned into mineral compost, assimiable by the plants, is reduced. – The plants suffer often of rottenness, caused by too much or on the contrary, the absence of watering. 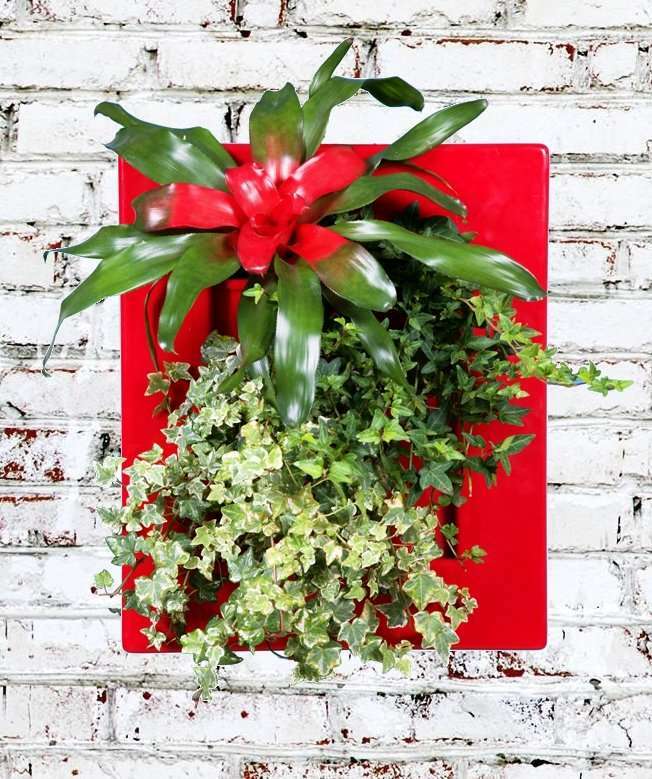 – The plants are often subjects of scorches and sufferings caused by an excessive, poor or absent fertilization. Our FiberTrick, , it’s a compound based on various types of vegetable Fibers, selected of the best essences coming from different parts of the world. Why add FiberTrick to the potting soil ? – A correct and essential motion of a capillary request from the waterstock. – A homogeneous distribution of the nutrients in the whole structure..
– Enough energy to guarantee, to all plants on various levels, a luxuriant growing. – A rich and airy potting soil, typical usually only of outdoor planting. – An advanced administration of the water/air system in the potting soil. – Capacity of self-regulating regarding to the administration of nutrients, releasing or retaining them, according to the needs of the plants. – An enriched bacterial flora, formed of a selection of benefitting microorganisms, which stimulates the symbiosis with the plants. – The notebook-holder tray and the Mouse Pad are made of a mixture of ordinary plastic and waste from wood processing. 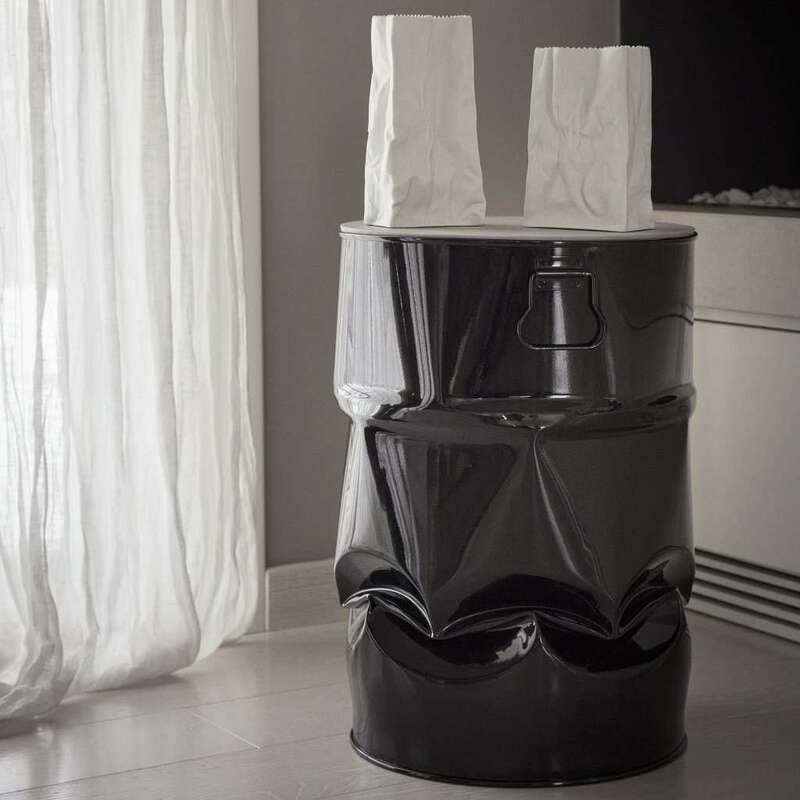 During the die casting process, the random mixing of the two components creates imperfections as an effect that makes each Lounge-book a one-piece, with the emotion and the warmth offered by wood. -The strength and the resistance to moisture and wear are those proper of plastic, without increases in cost of the product. – The two aesthetic screw covers has been removed in order to use fewer components and to enhance the solidity of the structure. 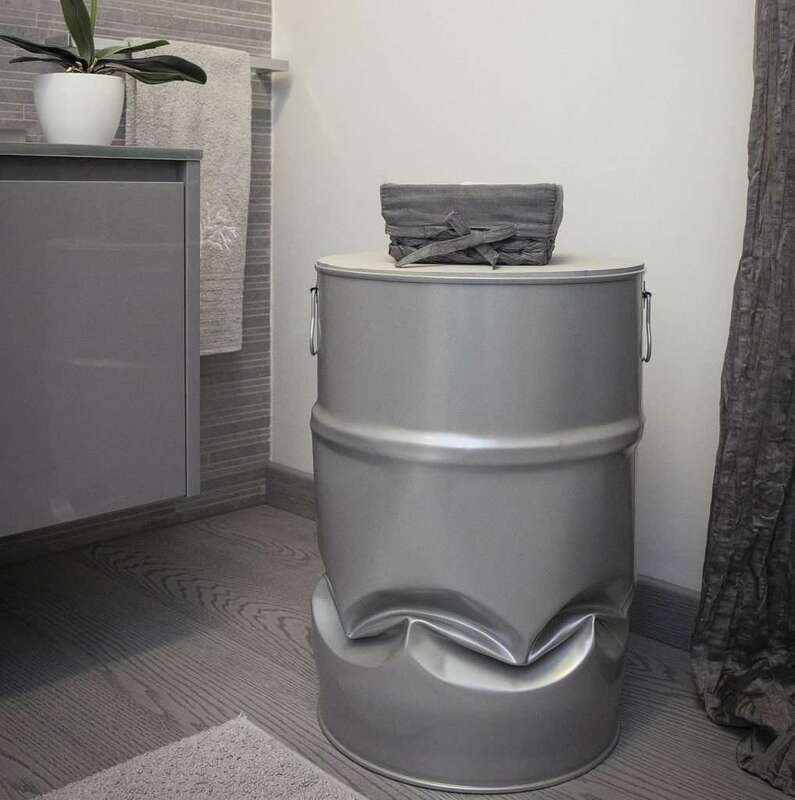 – The frame is made of iron from the metal recovery, it’s painted with the special ecological pigments Ecopolifix and processed with zero impact on the environment. The result is a reduction of up to 70% in the use of plastic, exploiting waste material as raw material and thus enhancing the recycling chain. The color tone and tactile sensation of the metal frame of the Loungebook Eco-Design is inspired by the artistic works in rusted iron of the master Carlo Scarpa. Also the Packaging and the instructions are made from recycled cardboard and paper; the kit for customer delivery is a solution for minimize the economic and environmental impact of transport and logistics. 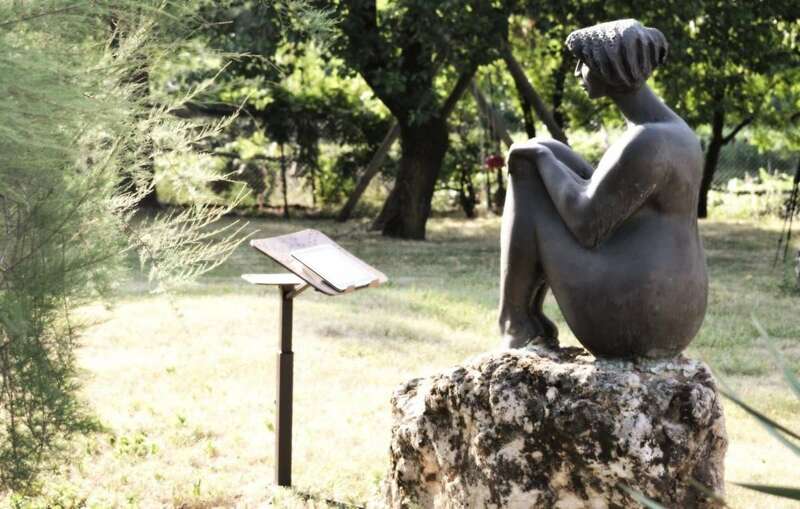 Our partners are all within a few kilometers away in the furniture district of Veneto, Italy, thus reducing costs and emissions in the production phase. The Loungebook Eco-Design is a totally recyclable product made with a 90% of recycled materials, with a production process that protect the user health but also the one of those who work to accomplish it. Our way to concieve Business in a responsible manner “Made in Ethics” led us to create the Lounge-book to last in time, as we were taught by our parents and grandparents, avoiding the “disposable” system, which is no longer sustainable for our planet. Lounge-book and Lounge-wood are the innovative supports for Laptop, that can be used at home or in public places in total comfort. A new experience of digital-life that makes easy the improvement of a higher level of freedom in everyday life, which is promoted by mobile technology. Stability and versatility of use are the characteristics that make the Lounge-tek unique. Designed for Notebook, Netbook, Ipad, Tablet and e-books, the Lounge-tek enable to use them in total relax sitting in most of the sofas, armchairs, chaise-longue and deckchairs in our houses. 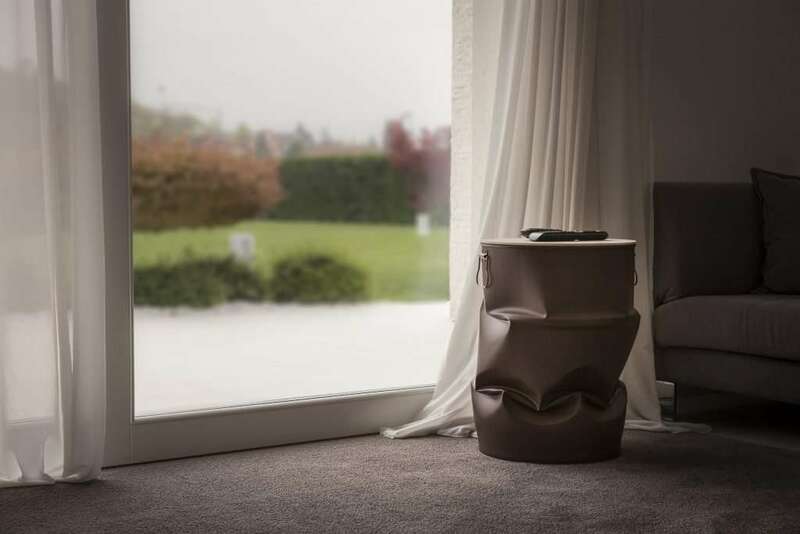 We design and produce our products in the Veneto’s Furniture district, we directly select the providers of components and we check them according to the European Union Regulations about respect and protection of people.